Resonate is committed to an ethical, sustainable operation on all fronts. This extends from actively pursuing an inclusive platform to minimizing our environmental impact. We’re working to offset our carbon footprint. Our servers are carbon-neutral, and we’re pleased to announce that we’re also planting trees to reduce our carbon emissions. Some members of our core team have to fly fairly frequently, so we’ve been calculating the carbon footprint for each trip. Resonate is donating to Eden Reforestation Projects to plant trees to offset it – thanks to team favorite Fis for the idea! 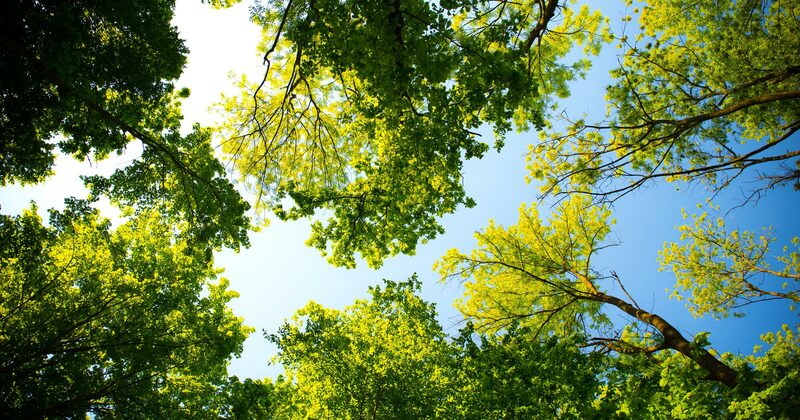 Using information from the Arbor Environmental Alliance (AEA), we’ve found that a single tree can absorb up to 48 pounds of carbon dioxide in one year. The absorption rate, however, does depend on several factors: type of tree, the age of the tree, nutrient content of the soil, local climate, level of precipitation, and biotic factors (e.g., insects, other flora and fauna, diseases, etc.). One hundred trees would sequester approximately 4,800 pounds of CO2 (2.18 metric tons of CO2) annually. And then we doubled the donation, just in case. We urge everyone to adopt similar practices where possible.